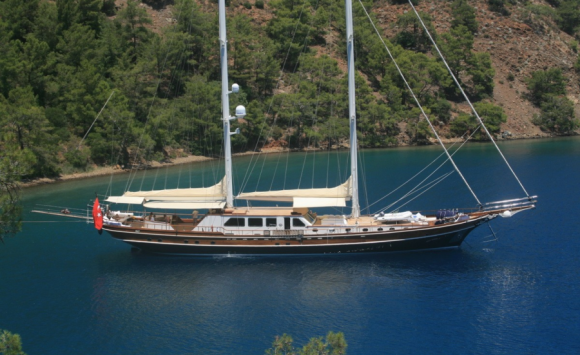 When it comes to gulet charter, Bodrum plays very important role with its gulet production shipyards and world famous gulets. 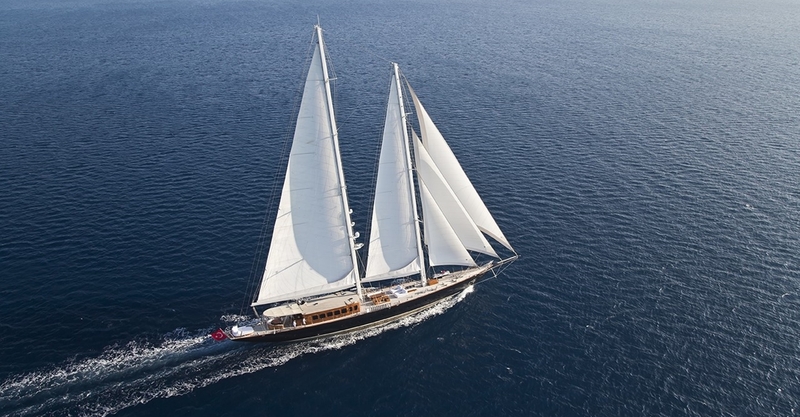 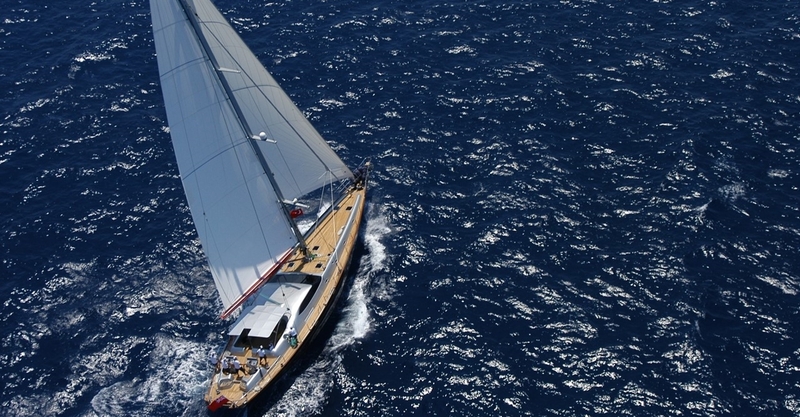 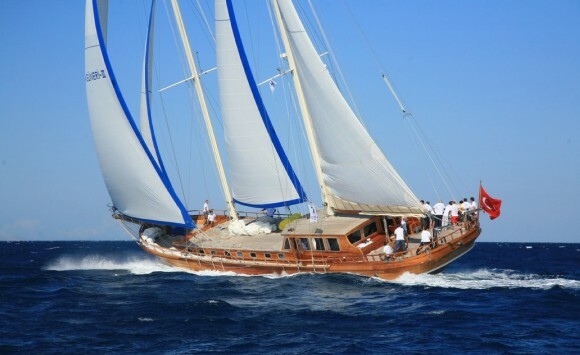 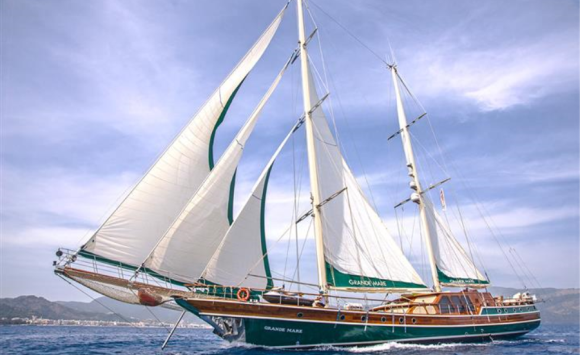 Admiral Tours, gulet charter specialist in Bodrum offers crewed gulet charters. 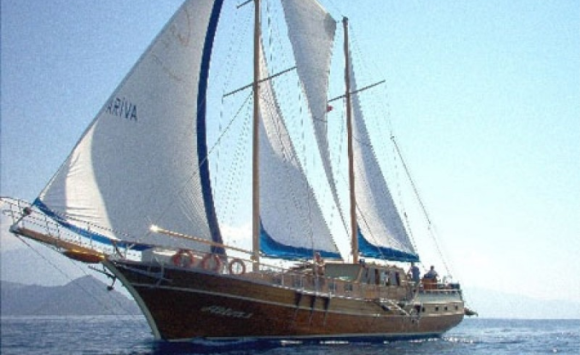 Admiral Tours gulets are traditional wooden caiques, ketches and cutters made of pine,oak, mahogany. 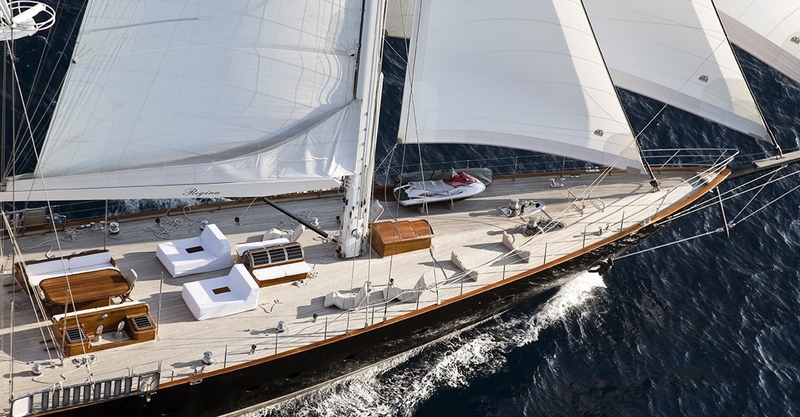 Their spacious decks provide out of door living and dining. 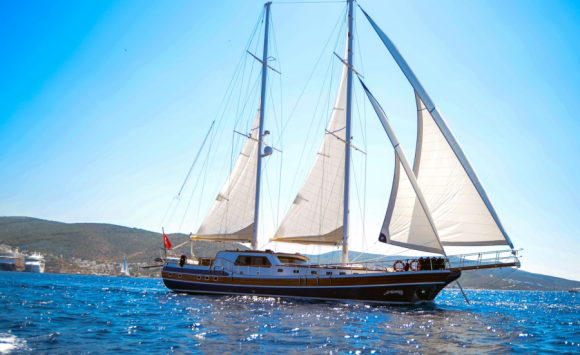 Your travel to Turkey can never be complete if you do not take a gulet holiday (also called Blue Voyage, Blue Cruise, or “Mavi Yolculuk” in Turkish) in Turkey. 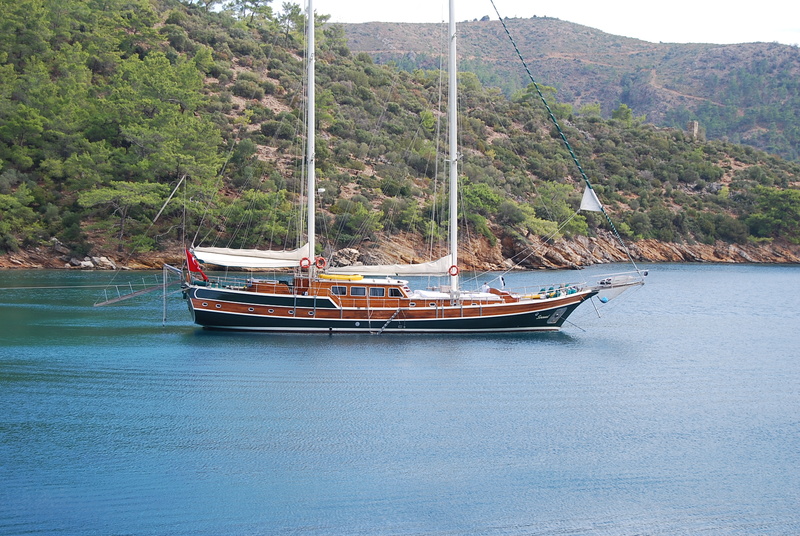 It is the best way to relax when you spend a week on a boat cruising the Aegean or the Mediterranean coastline of Turkey admiring the natural beauty, sampling the freshest and the best of Turkish cuisine, and exploring more than 100 historical places in Turkey (such as Cleopatra’s Beach, Kindos, Kekova, and Patara) just a few steps away from your boat or even visible under the water. 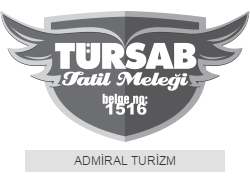 Based in Bodrum, Turkey, Admiral Tour specializes in Blue Cruises (Blue Voyages) in the South Aegean (such as Blue Voyage in Bodrum Gokova region) , Mediterranean coastlines of Turkey and the Greek Islands. 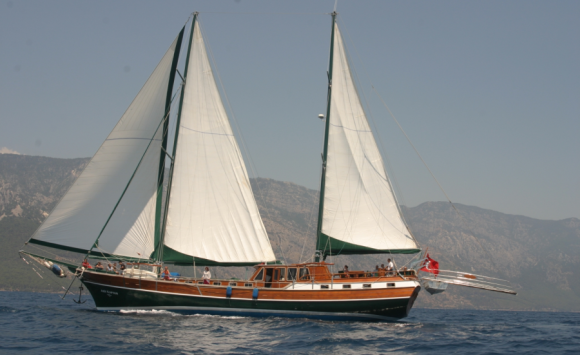 Our motorsailor boats are called Turkish gulets, all hand-made from pine and oak. 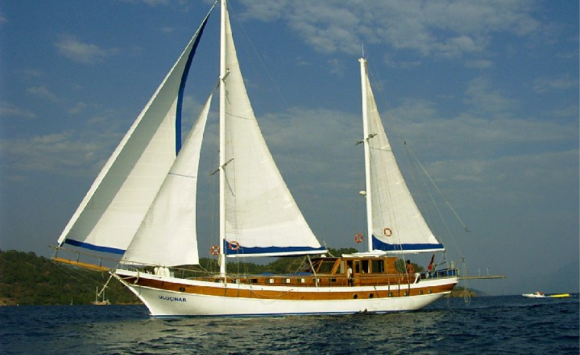 Our gulets range in size from 14 to 56 meters, equipped with 2 to 12 cabins. 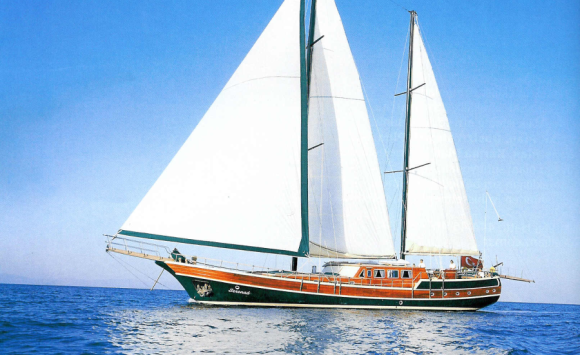 They accommodate 4 to 32 persons, some with en-suite bathrooms with showers and toilets. 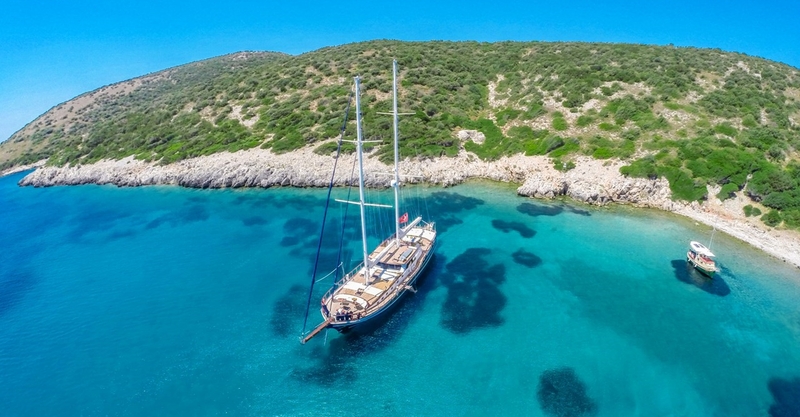 Either a Gulet tour from Bodrum or from Antalya, every spot you anchor, you will find amphitheaters, churches, markets, fortresses, tombs, ancient towns to explore either sunken under the sea or perched on a small island. 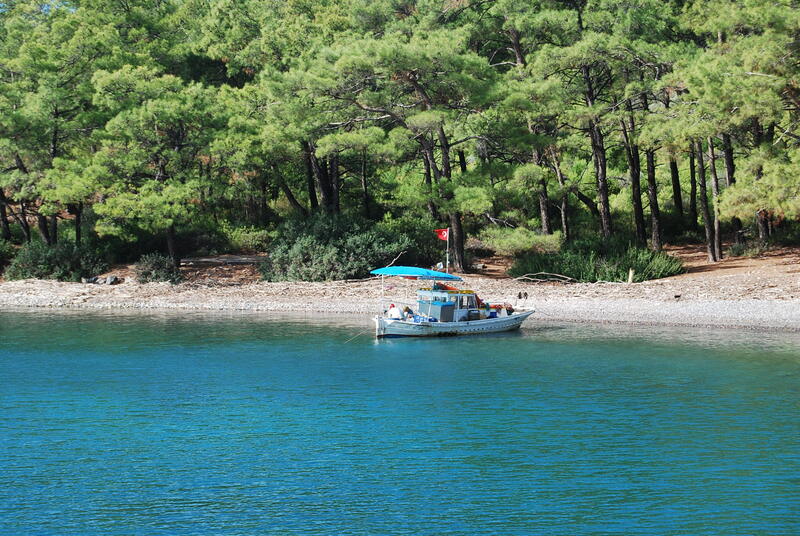 They are the remains of the Lydian, Lycian, Carian, Hellenic, Roman and Ottoman civilizations. 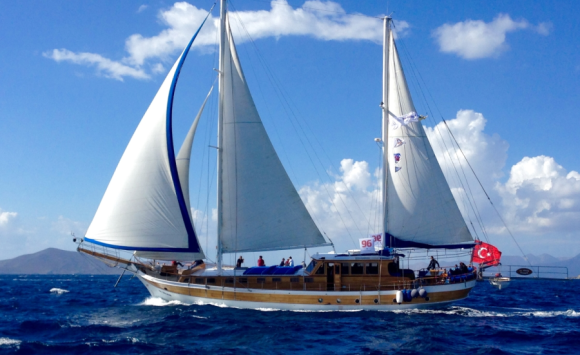 Admiral Tours provides private gulet tours or charter gulet tours for you to have a wonderful experience while visiting Turkey. 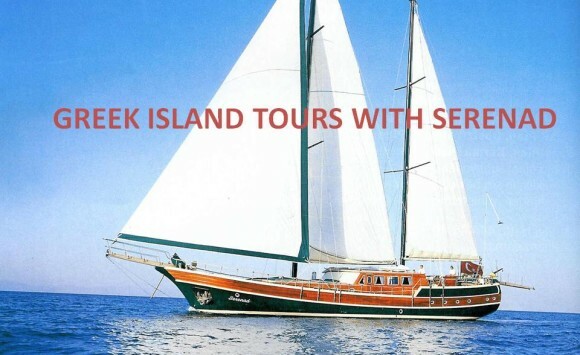 You will have thousands of years of history unfolding in front of you as you move from one cove to another dotted with ancient sites. 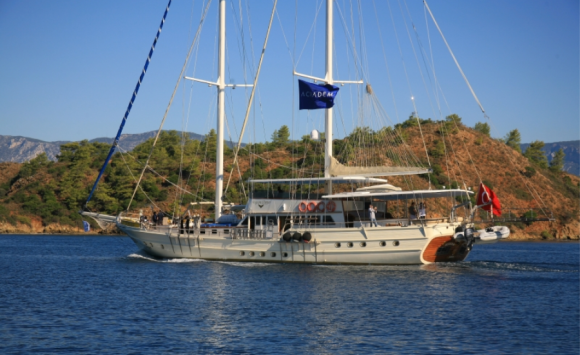 You will have a 360-degree vista with crystal clear blue waters, the greenest pine trees reaching to the blue sea, cascading mountains with all shades of purple and gray in the background. 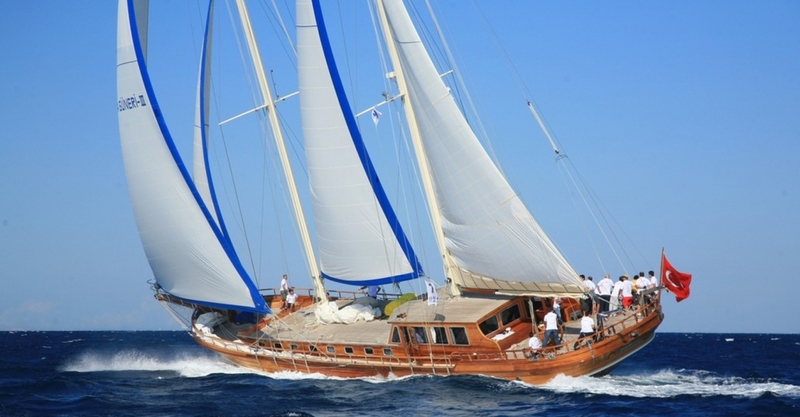 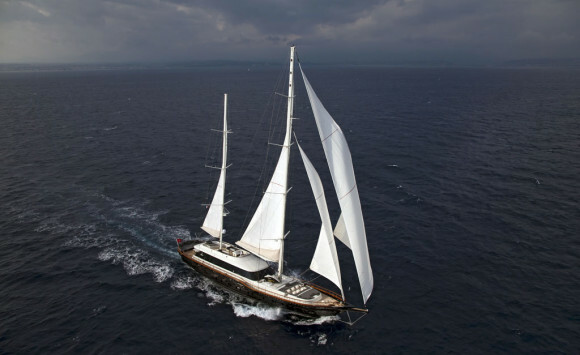 Gulet charter specialist agency Admiral tours located in Bodrum-Turkey, offers you crewed yacht charter in Turkey.